Yes, you guessed it. It's October again. And yes, you guessed it. We are switching to winter tour schedule again. 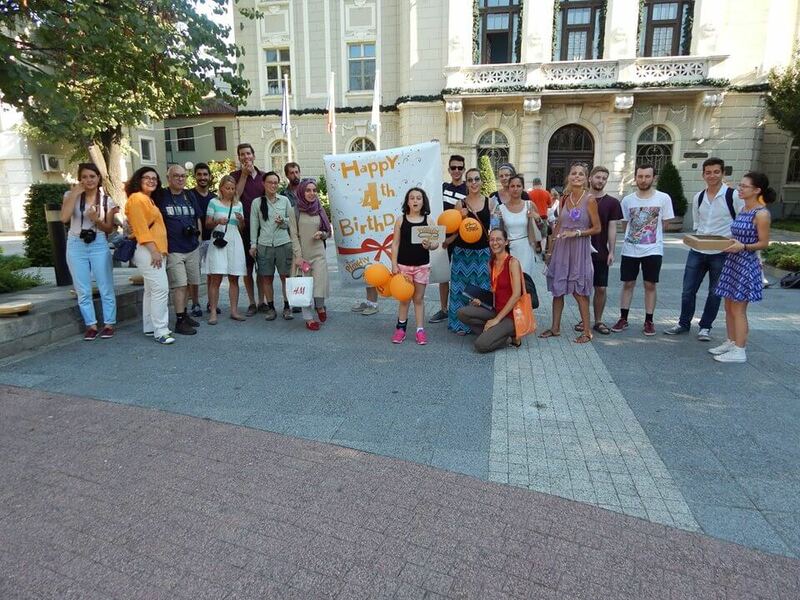 From the 1st of October Free Plovdiv Tour is changing to one tour per day. Start time is 2 PM. Starting point is the same – City Hall, next to the central fountain on the main street. We'll be there – in good weather as well as in bad. See you and don't forget to have fun!